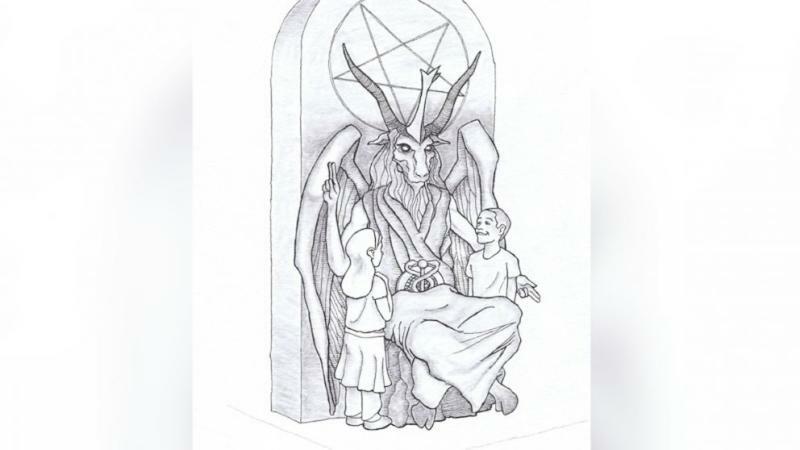 Over 88,000 people have signed an online petition to stop a satanic black mass scheduled for later this week in Oklahoma City. "We'll continue over the next week," CitizenGo's U.S. campaigns director Gregory Mertz told ABC News. Each signature automatically sends an e-mail to both the general manager of the Civic Center and the city's mayor, he said. "Hopefully, they will do the right thing and cancel the black mass," he added. Mertz says the website has protections in place to keep people from signing the petition, which launched Sept. 1, more than once. Whatever the number of signatures, city officials have already gone on record defending the organization's right to hold the event. The Parks and Recreation Department, which rented the space to the group for $420, cited First Amendment protections in allowing the group to meet in a public facility. Organizers of the black mass event say that as their detractors charge, they do intend to mock the rituals of the Catholic church in their services; it is these acts of mockery that make up their services and serve as an integral part of their religious practice. Co-founder of Dakhma of Angra Mainyu Adam Daniels told ABC News that the religious and educational organization decided to hold the black mass in public but it will be a “tamer” version than some traditional satanic ceremonies by, for example, substituting vinegar for acts involving urine to comply with state health laws. Daniels said today that he’s also aware of several other petitions online to stop the black mass, and that he has signed them all out of spite. He said he believes, which city officials have confirmed, that there’s no stopping the event. The Oklahoma City Archdiocese filed a lawsuit against Daniels' group after media reports that he was in possession of a consecrated host, a wafer that some Catholics believe is literally the body of Christ. The petition argues that “while the Constitution protects freedom of expression, it does not protect stealing property from others and desecrating it.” The host in question has since been handed over to the archdiocese and the legal action has been stopped. Daniels said all 88 tickets to the event at the city’s Civic Center have been sold.